Since the dawn of time and vanity there has been the pursuit of youth. The entire cosmetic industry relies on men and women who feel the need to remain as young-looking as possible for as long as possible. Wrinkles are considered a bad thing and aging in general is frowned upon. 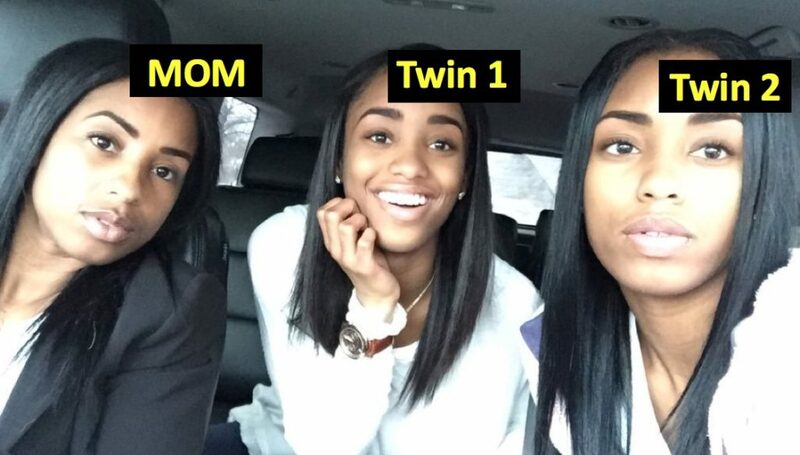 These three sisters and their mother seem to have found the Fountain of Youth. 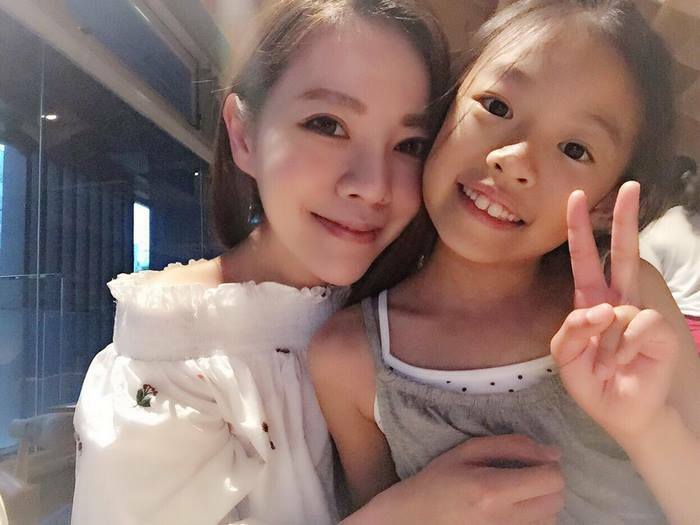 Lure, Fayfay and Sharon Hsu are the daughters of May Wang. Lure is 41, Fayfay 40, Sharon 36 and their mother, May, is 63 years old! What we are about to show you is a sequence of photos that the Hsu sisters posted on their social media profiles that exemplify the lack of aging in the women of the Hsu family. This whole frenzy over the women started when Lure, a fashion blogger and interior designer, posted on her Instagram account a photo celebrating mother’s day. What she thought was an innocent photo went viral with disbelief on the part of her hundreds of thousands of followers. It got to the point when the sisters were interviewed for both Taiwanese and Western magazines to try and explain how they look as young as they do. The sisters don’t look a day over 25. They credit their youthful appearance to several elements, which we go into further detail in the article. At the end of the day these women are famous for their skills and beauty, while they continue to advocate their own way of keeping healthy. 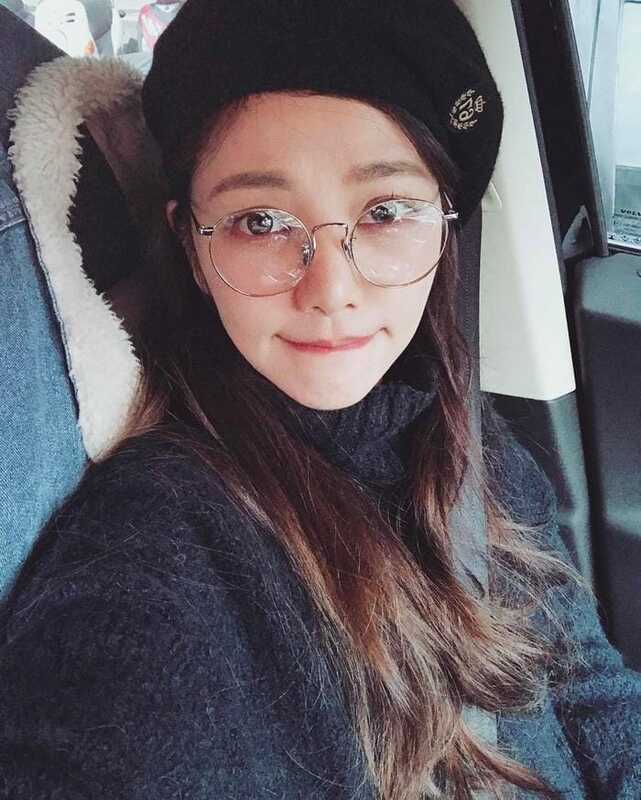 There are many who discount their theory of maintaining their youthful looks and cry out ‘plastic surgery’ and ‘filters’, however, there is no evidence of plastic surgery and filters can only do so much, you know! Decide for yourself when you get to know the women of the Hsu family. 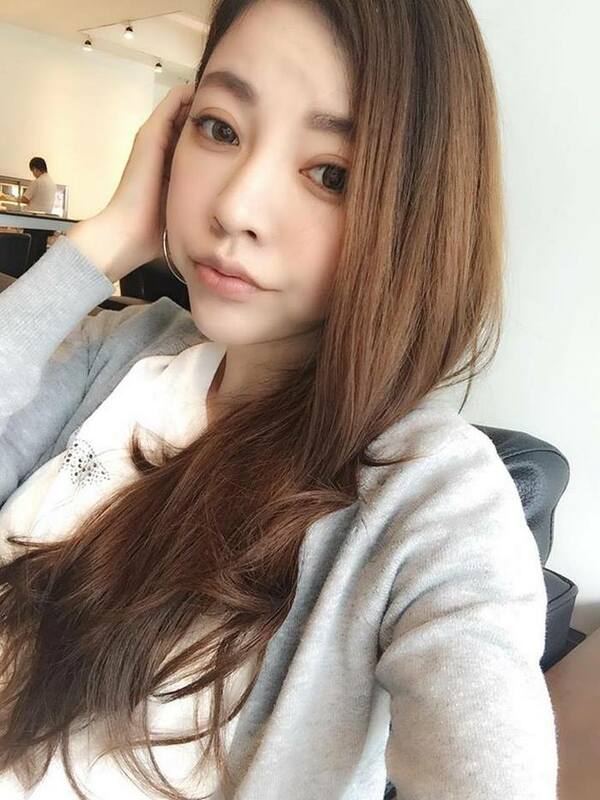 Lure Hsu is a renowned social media maven in Taiwan and worldwide. Her incredible following on 412K on Instagram and several hundred more on Facebook are evidence of her influencer status. Lure stunned her followers when she revealed her age – 41! The woman in this photo is 41 years old, can you believe it? She is the eldest of her siblings, two more sisters and a younger brother. She is also the most famous of her siblings. So what does Lure credit for keeping her looking youthful? Drinking tons of water and eating her vegetables. Lure was interviewed for a magazine called Friday in Taiwan where she spoke about her age-defying do’s and don’ts. Lure also talks about how important it is for her to moisturize, stating, “once your skin has enough water, you don’t even need to worry about aging and wrinkles.” It’s all about the hydration for them apparently. What naturally happens when you are exposed publicly through social media? Comments. As soon as Lure exposed her age and that of her sisters and mother, they became a topic for the public to negotiate. Comments like, “Step 1: Good Genetics Step 2: Take care of your body Step 3: Dress like you are 16 Step 4: Liberally apply filters.” The comments go on and on and we selected a few to show you. A reaction to the comment in the prior page is as follows “Exactly. The key is having the right genetics. Did anyone else notice that not one picture contained ‘water and vegetables,’ considering how much they referenced that as the key? Sugary, over sized ice cream, Starbucks coffee, and sandwiches appear to be the ticket.” Speculation as to the sister’s real habits came into question. Again, a natural state of public opinion. While there will always be those who have nothing nice to say, we have to say that even if these girls don’t drink as much water as they say they do, and eat as many vegetables as they say they eat, they are still defying the laws of gravity and aging! In this photo Lure looks no more than 20 AT BEST. There is something to be said about genetics, as her mother is walking the very same path towards agelessness. Fayfay Hsu has also been interviewed about her habits for keeping herself looking far younger than her 40-year-old self. Fayfay said, “I have been doing that for more than a decade, I drink 350ml to 500ml.” Fayfay’s measurement of water here is only her morning glass of lukewarm water. These sisters (and mother) swear by water as the main source for their looks. While we know that keeping hydrated is a good thing, these ladies take it to a whole new level. 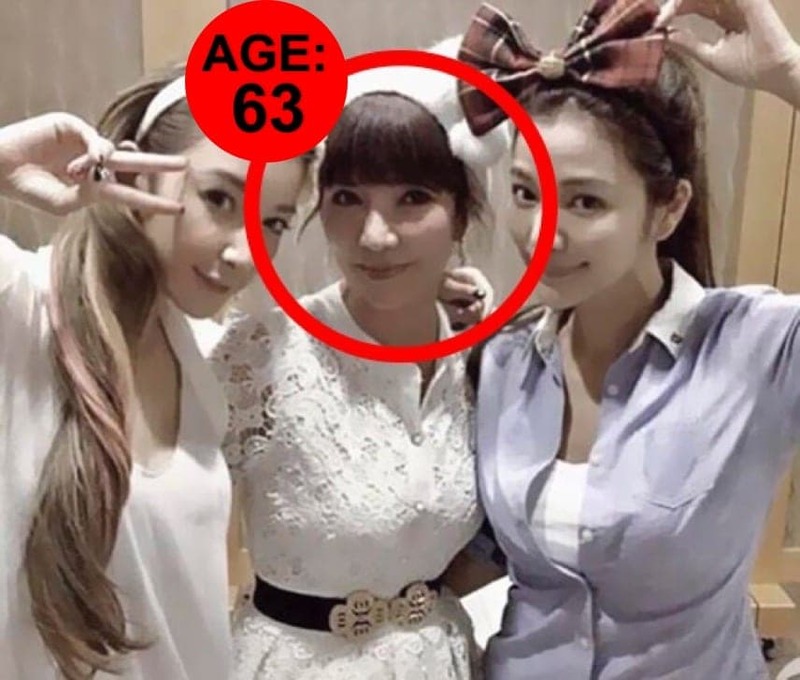 Fayfay, the 40-year-old middle Hsu sister, is another example of the youthful look these sisters seem to possess. Her social media account is filled to the brim with selfies of her in her day to day life looking no older than 22. The fashionable sister is a party girl who loves to hang out with her friends and act as if she is 22 instead of just looking like it. Middle child syndrome, as it is commonly known, is when the middle child feels left out and acts out accordingly. Fayfay’s social media page, as we said, is filled with her photos of herself and her escapades through Taipei. While we are all for her having as much fun as she can have, it’s hard to imagine this girl, yes girl, is actually 40! Lure and Sharon are very similar in their mentality. Do you think their mother is the same way too? Is that where they get it from? There are a few rules the sisters abide by for their skin regimen. Lure said that they all drink black coffee in the mornings, as well as don’t touch sugary drinks and eat very low grease food. In addition to the don’ts, they DO eat a lot of fruits and vegetables to maintain their vitamin and nutrient levels. On to the next sister now, we are about to meet the youngest sister, Sharon. Sharon Hsu is the youngest Hsu sister (they also have a younger brother). She is the more athletic of the siblings, showing off photos of herself in the gym as well as other activities. Her photos on her social media pages are more beach inspired, but are as full of selfies as her other sisters. Sharon is 36 years old but can pass for 16. She has a nail and eyelash studio and is all about beauty. Lure said, “Although the sun is not big, you should still use sunscreen as sunned skin is drier and make small spots and small fine lines easier to appear. 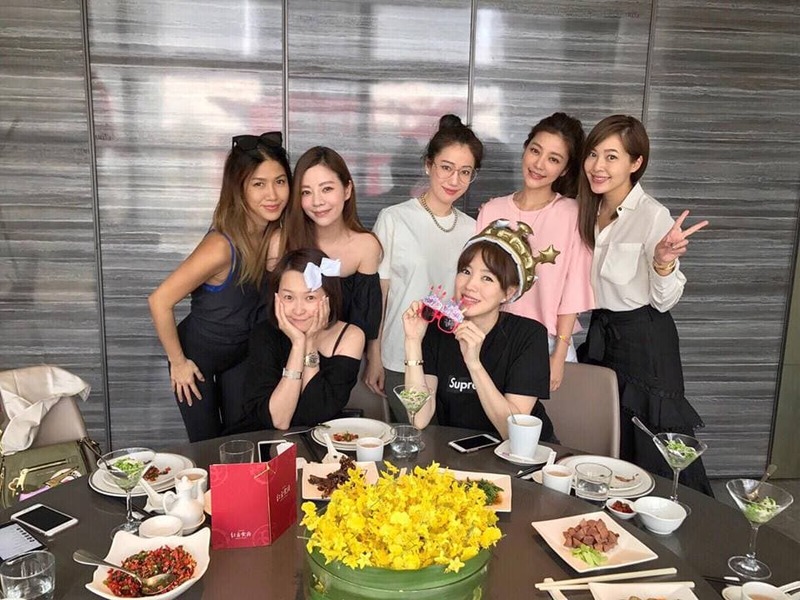 So I think everything is simply moisturizing well and not over-exposing yourself to sun.” The socialite sisters are very well-known in Taiwan and are very approachable in their own communities. Their mother, who we are about to meet, raised them to be outgoing yet never forget where they came from. Sharon, other than being a socialite and Taiwanese phenomenon along with her sisters, is a model. Naturally. Her youthful looks will have her modeling for a very long time since she has exactly what the modeling industry wants – thin figure, symmetrical features and a never aging face! Honestly, the entire Hsu family could very well be modeling and the world wouldn’t be surprised. Ready to meet the reason for the Hsu women’s youthful look? 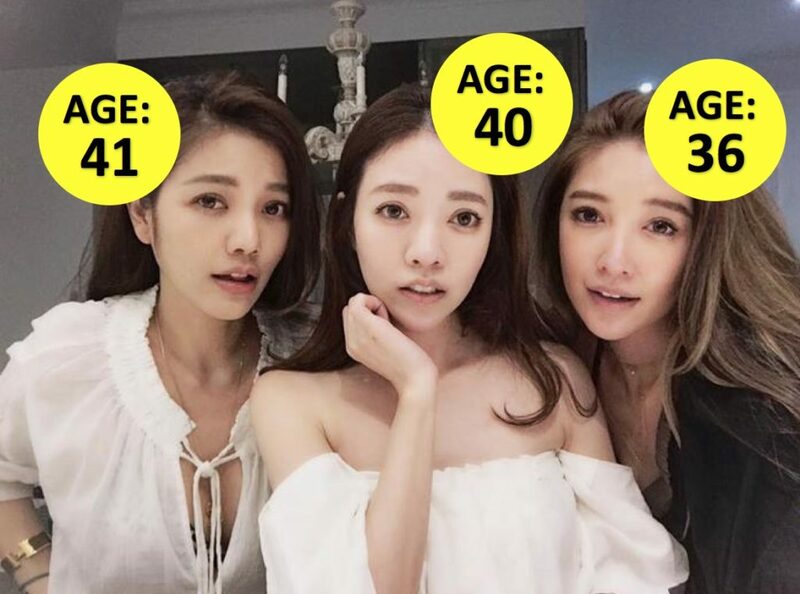 Lure, Fayfay and Sharon Hsu are three sisters living in Taiwan who have become an internet sensation thanks to their incredibly youthful look. The sisters range from 36 to 41 years of age, yet seem to defy time as they don’t look a day over 25. Their mother, May, is without a doubt the biological reason they look as young as they do, as she looks just as young as them! The daughters lead a very interesting lifestyle, open for the world to see through their very public and popular Instagram and Facebook accounts. The story of the Hsu women got its start with the eldest sister, Lure Hsu, and her large following on social media. Lure posted a photo of her and her sister along with their mother. Once the photo was posted, it went viral. People couldn’t believe that May was their 63-year-old mother. We were thrown for a loop as well. We had to wonder what these women did to stay so youthful. What was their secret? Each of the sisters has a robust social media following on Instagram. Lure has 412K followers, Sharon has 390K followers and Fayfay, who seems to be the more conservative of the three sisters, has almost 14K followers. Once the story of their youthful looks, as well as their mother’s, came to light, everyone and their brother wanted to know what the Hsu women do to stay so young-looking. Lucky for us, the women divulged what they thought was the reason for their youthful glow. Please welcome May Wang, the matriarch of the Hsu family and the reason these women look so incredibly young. May is a retired dancer who is 63 years old these days. Yes, you read that right. The woman in the middle here is 63 years old. May doesn’t look a day over 40. Lure’s social media following were astounded to discover that not only are her sister’s looking more like high schoolers than grown women, but that her mother is also walking proof of anti-aging. Fayfay went on to say, “When our mother was young, she was incredible youthful looking. Now she still looks great.” Further proof that genetics play a larger role than we care to admit in our aging (or lack thereof) process. May, their mother, doesn’t look a day over Fayfay’s 40 years of age so we have to agree that what she is saying is true – the proof is in the photos! 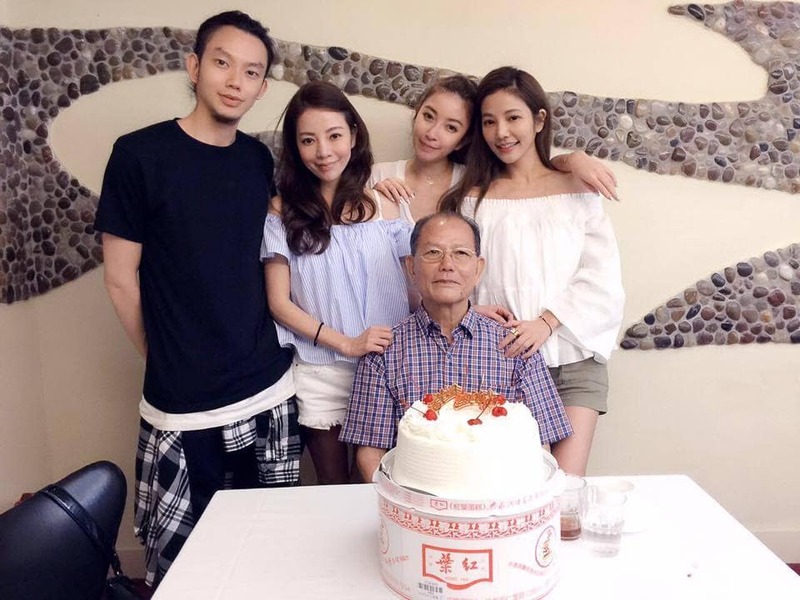 Here we see the Hsu siblings with their uncle, who DOES look his age. We are also introduced to the Hsu brother, Tom. The siblings also have a 74-year-old father but he is much more camera shy than his very photogenic daughters and wife. It’s hard to imagine these women ever aging, which if they are anything like their mother, and they are, won’t happen for many more years to come. Fayfay is a mother of two daughters, aged 10 and 8. She has said that when she goes out in public with them she is thought to be their older sister and never guessed to have been their mother. When Fayfay was once interviewed for the Daily Mail, she said that it’s her mother’s genes that flow in the girls that make them look as youthful as they do. Genetic lottery for sure. 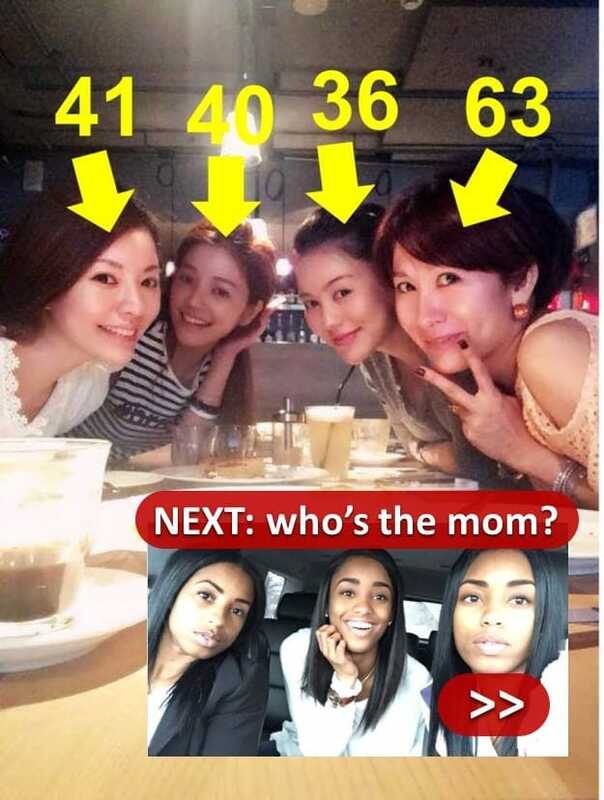 To recap here, Lure is a fashion and design blogger, Fayfay is a socialite and mother of two beautiful girls, and Sharon is an outright celebrity in Taiwan. The sisters are the equivalent of Paris and Nikki Hilton to the people of Taiwan, and slowly becoming more global in their reach. Their mother, May, seems to be proud of her girls and is doing her own thing when it comes to her social media presence. May is mostly on Facebook, but keeps pretty low key, letting her daughters do the shining. It’s only fair that we give the only male (on camera, that is) some attention. It cannot be easy to be the younger brother of such a famous female family. Perhaps this is what Rob Kardashian feels since he is only surrounded by his very famous and strong female siblings and mother. 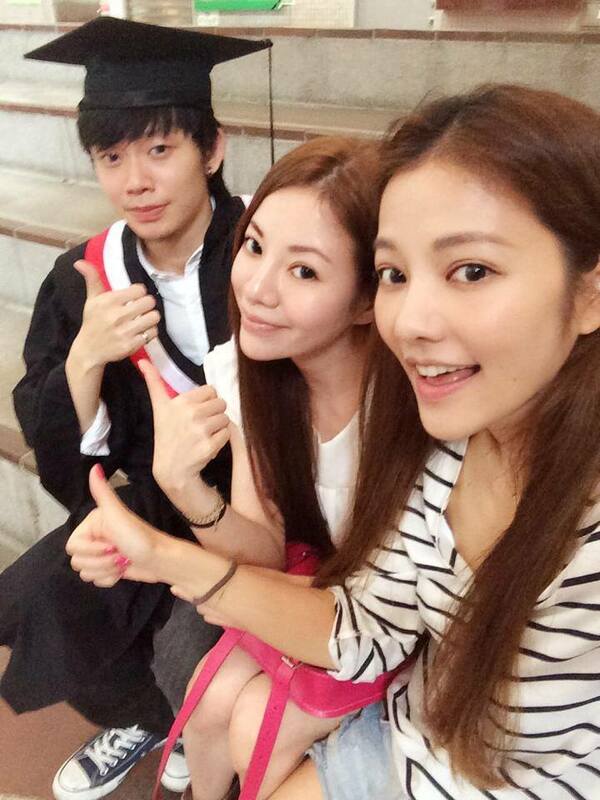 Tom, the youngest Hsu sibling, is probably considered one of the luckiest guys in Taiwan. His sisters are without a doubt lucky to have him as well. See that woman in the middle there? She’s the mother to a 41, 40 and 36 year old. It’s still so hard to wrap our minds around it! The Instagram photo that started it all was the one we showed you earlier, introducing May. Lure captioned it, “Dear Mommy! Happy Mothers’ Day! Just hope you’re safe and healthy! We will always love you!” She had no idea the frenzy it would cause. Girls night for the Hsu women is a very confusing one for any individual who doesn’t know that these women are siblings and a mother, since they all look the same age and that age is somewhere around 20. 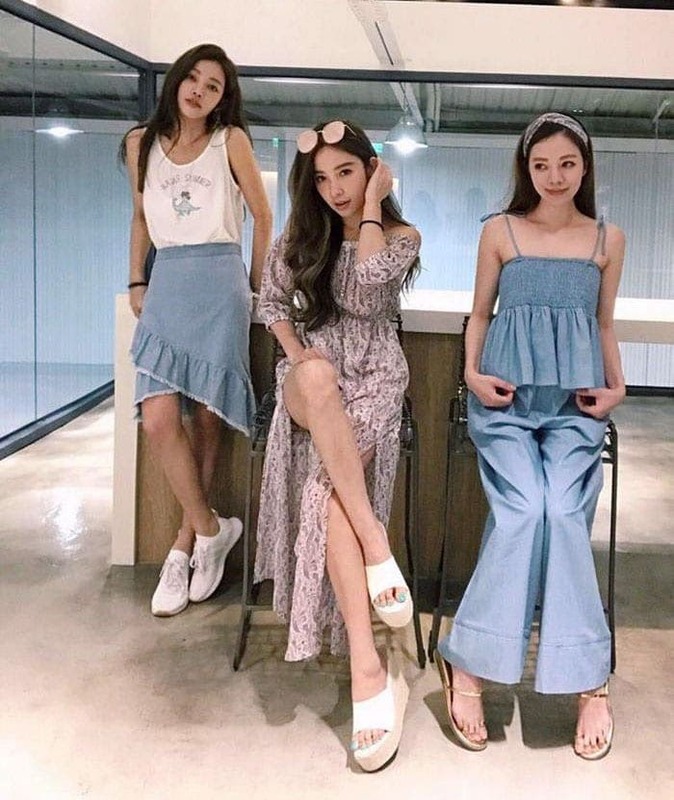 There are many who yell plastic surgery and filtering on their photos as the cause for their youthful looks, however, the girls state that they have had nothing done and are devout worshipers of their own health and genetic makeup. But wait! There is more! The Twitter community and probably the whole world was amazed and confused by this photo. 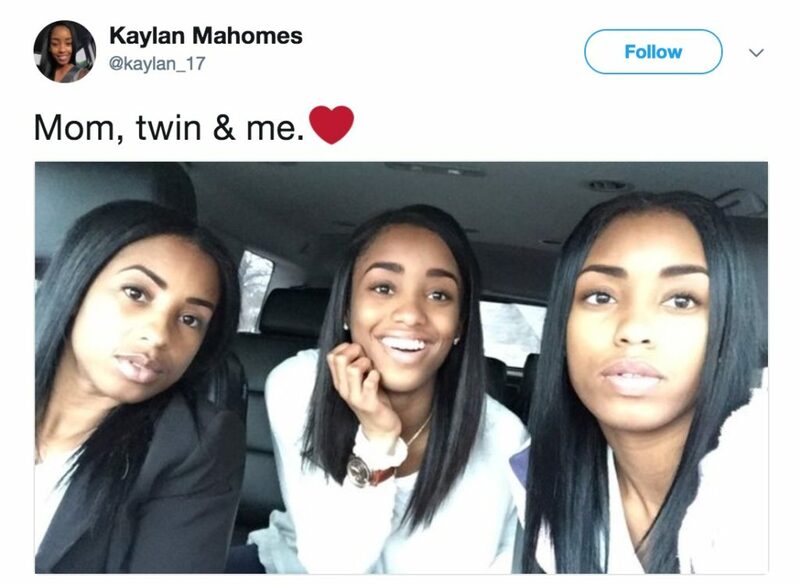 When Kaylan Mahomes posted this image on her personal Twitter profile and captioned it: “Mom, twin and me.”, people couldn’t believe their eyes. The tweet went viral and got almost 62K likes and 35,000 retweets! The readers were beyond ecstatic and expressed their disbelief and wonder in the comments. Shortly after the the puzzling image became a “visual riddle”, and was picked up by Reddit, Imgur, 9GAG and other viral publishers. But was is the answer? 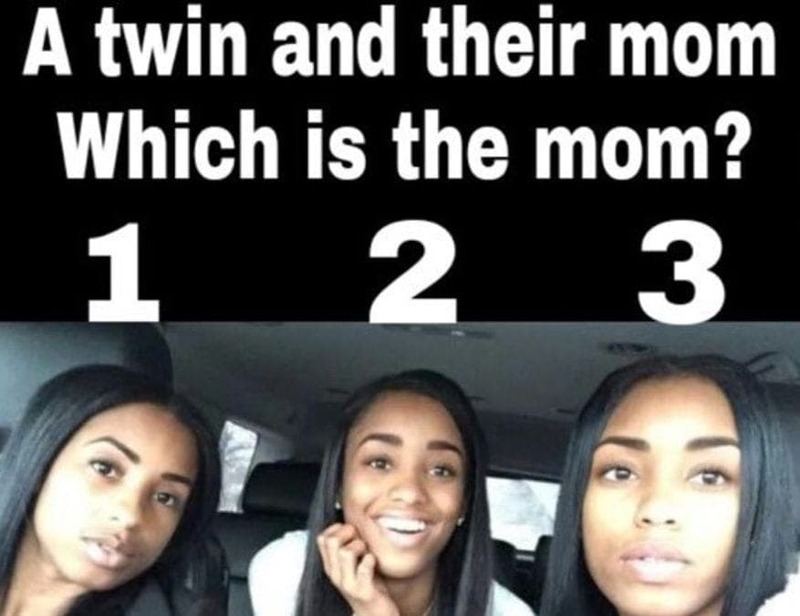 Is it 1, 2, or 3? 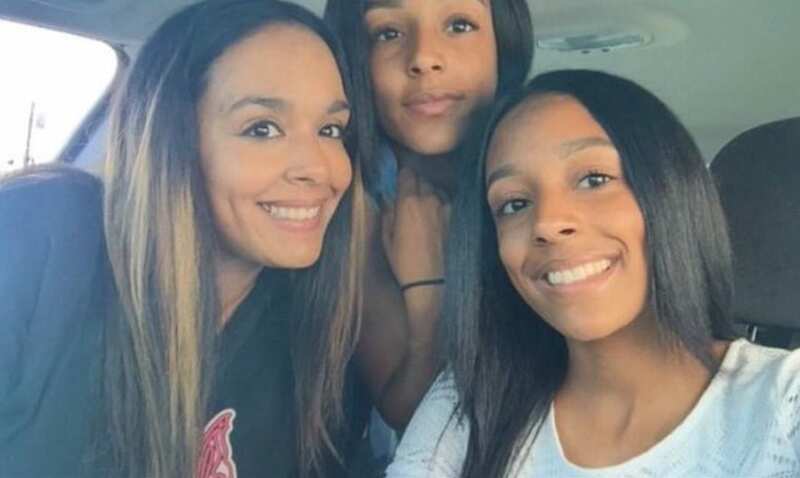 So the correct answer (which was already hinted in the tweet) is…The mom is the women on (your) left, in the middle is the twin sister and on (your) right is Kaylan, the girl who took and posted the selfie on Twitter, and made the whole world go crazy. The commenters expressed their shock with words like: “No way!”, “Amazing” and “Wow”. User Cian Williams‏ took one step further and posted her own little wonder. This selfie includes two sister (on your right) and their mother (on your left), looking into a camera with a wide smile on their faces. It’s not surprising they looks so happy, who wouldn’t be if they looked like this? !